In honor of Record Store Day, we’re featuring 15 of the top reasons you should still be buying and listening to vinyl. 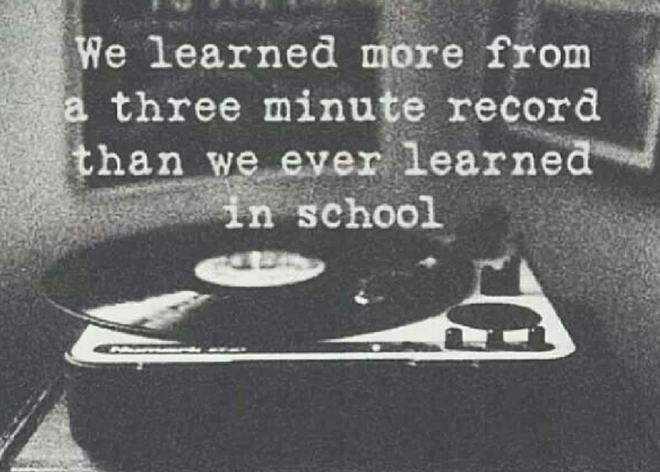 The experience of listening to vinyl is one that you can’t get from buying a CD or MP3. It’s time to return to the sound. 2. 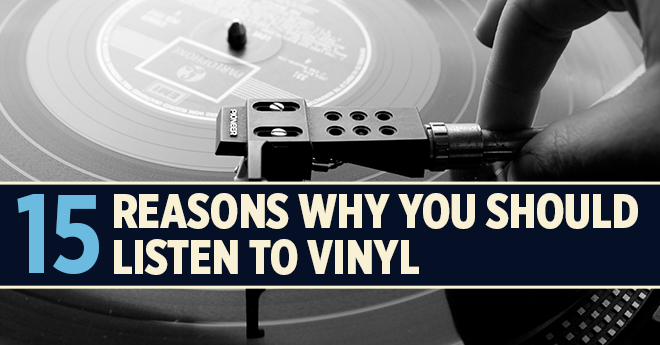 Vinyl isn’t just music, it’s an experience, and that’s what you’re paying for. 3. 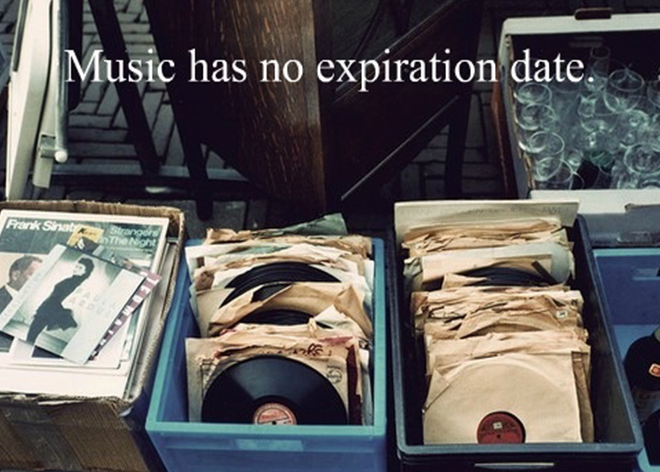 You can’t dig through a crate of MP3s and find a hidden treasure. 4. Nostalgia. 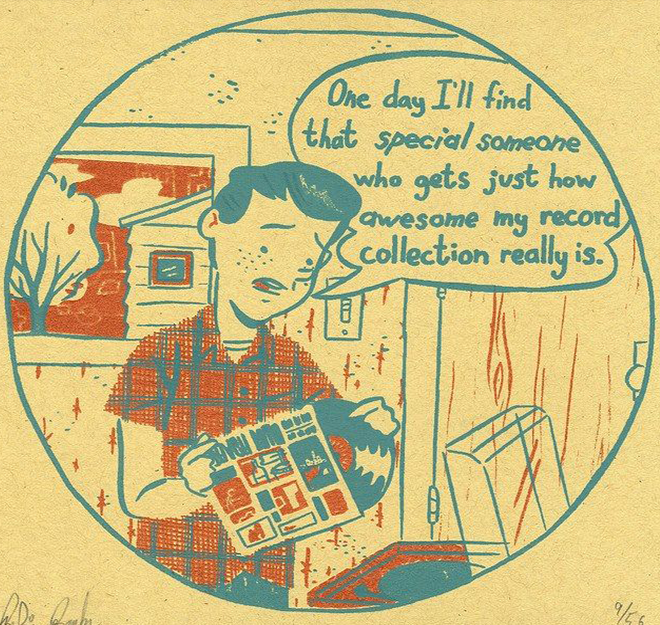 There’s a sentimental attachment to pulling out your favorite old record. 5. 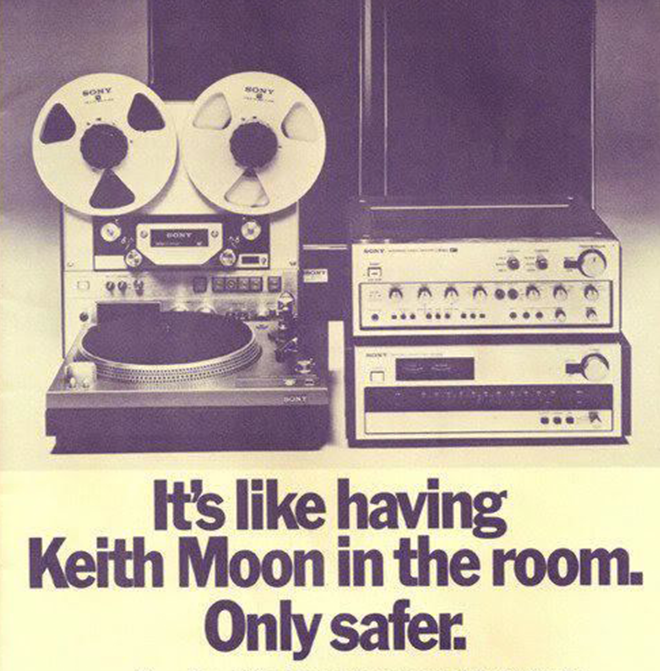 Listening to vinyl makes you better than those who don’t. 6. You can’t fast forward vinyl. Buckle up, enjoy the ride, and listen to the album front to back. 7. 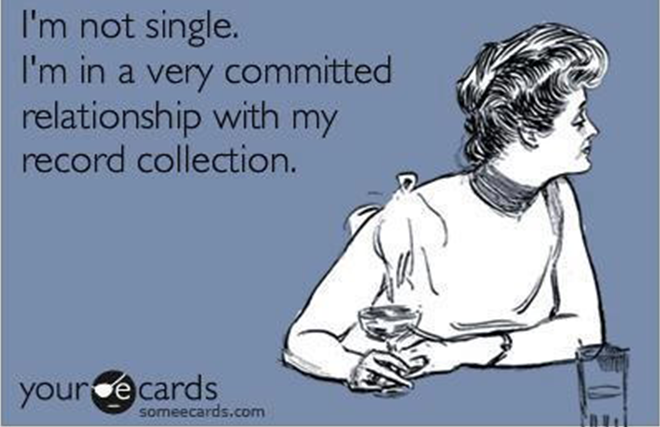 The internet may crash, but your vinyl collection will never expire. 8. 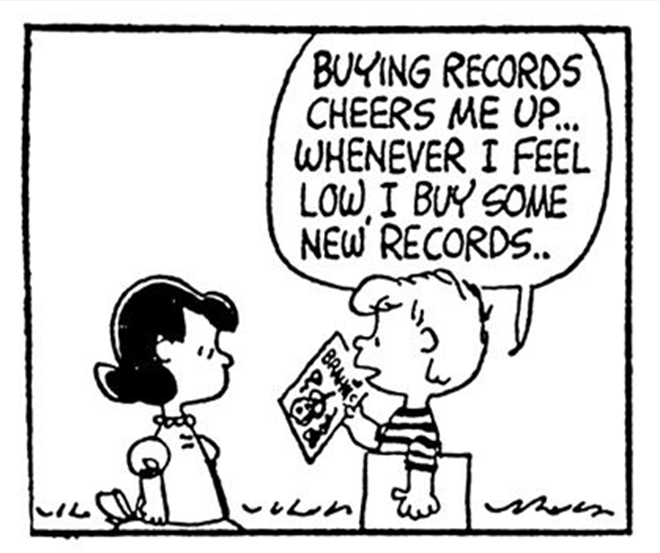 Buying records will always cheer you up. 9. 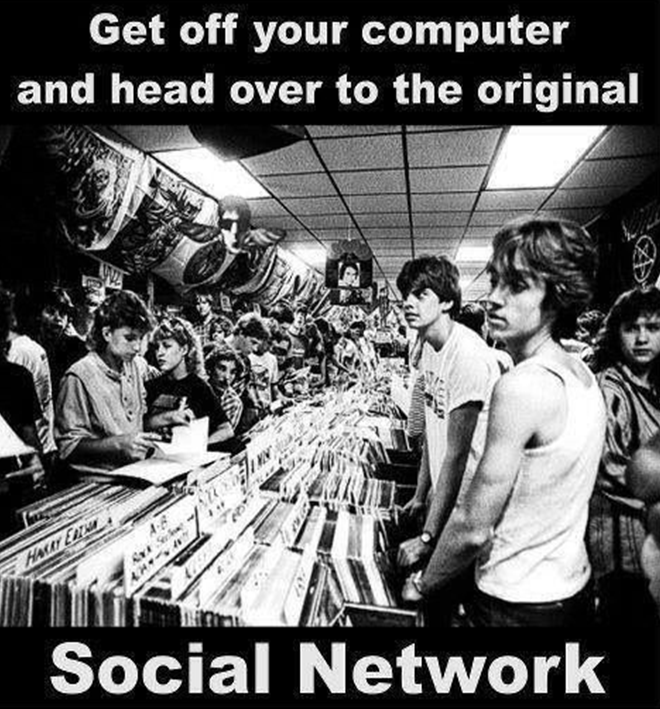 You can’t “hand down” an MP3 from generation to generation. 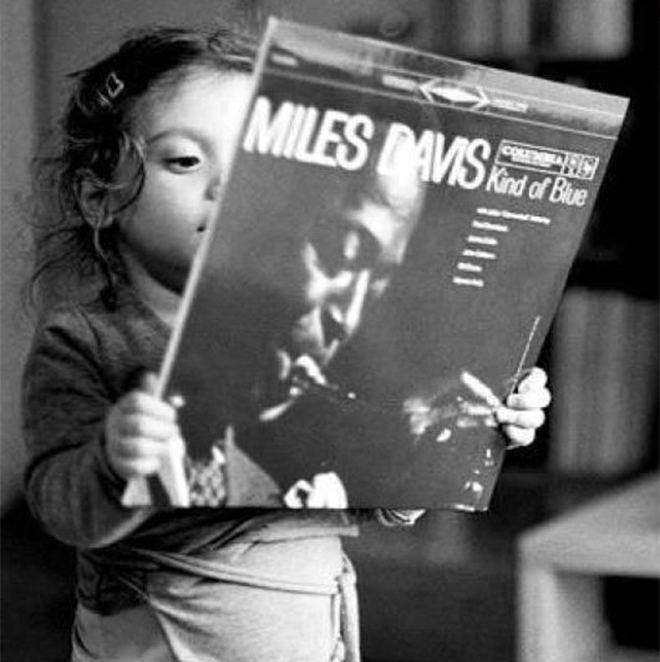 Teach your children well. 10. 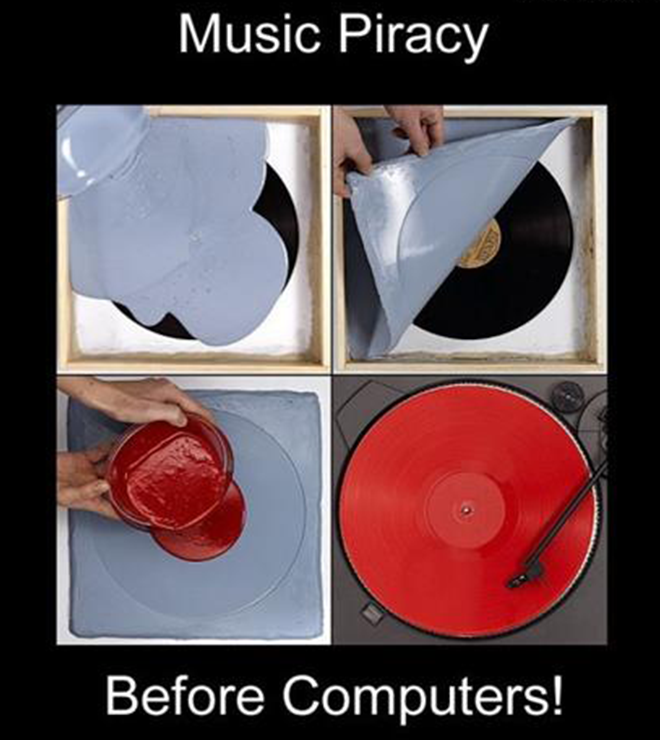 Vinyl is impossible to pirate. 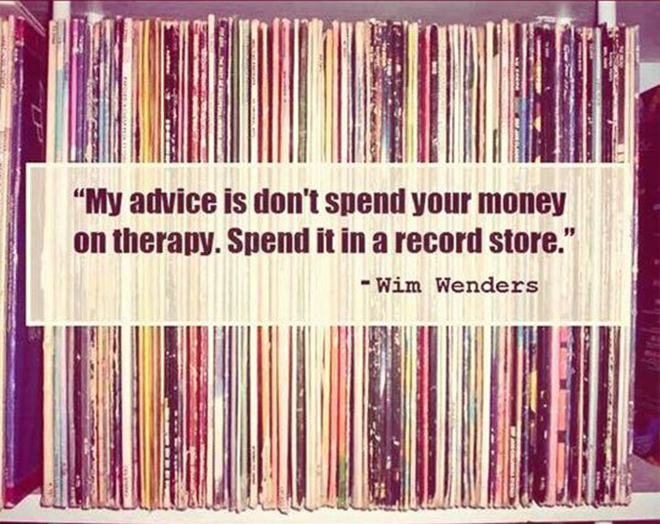 A vinyl record retains everything that you’re paying for. 11. 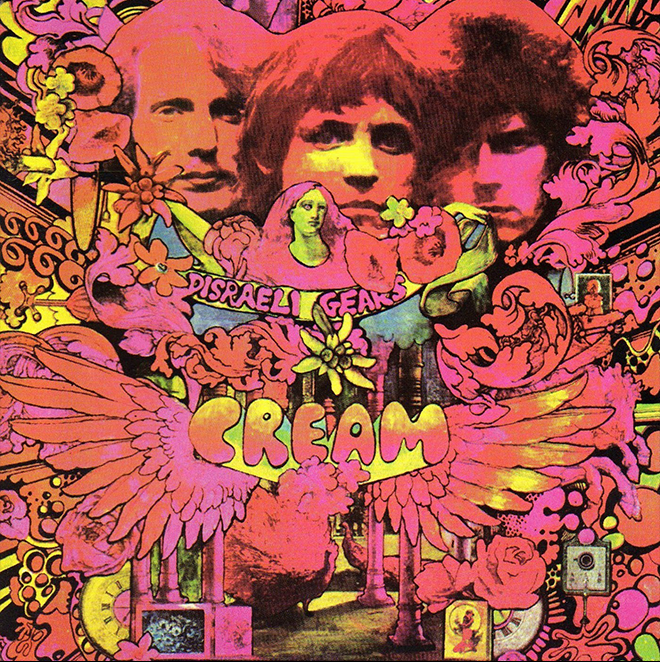 From the provocative to the beautifully illustrated, album art is a vital part of the experience. With a digital download, the physical album art is lost. 12. 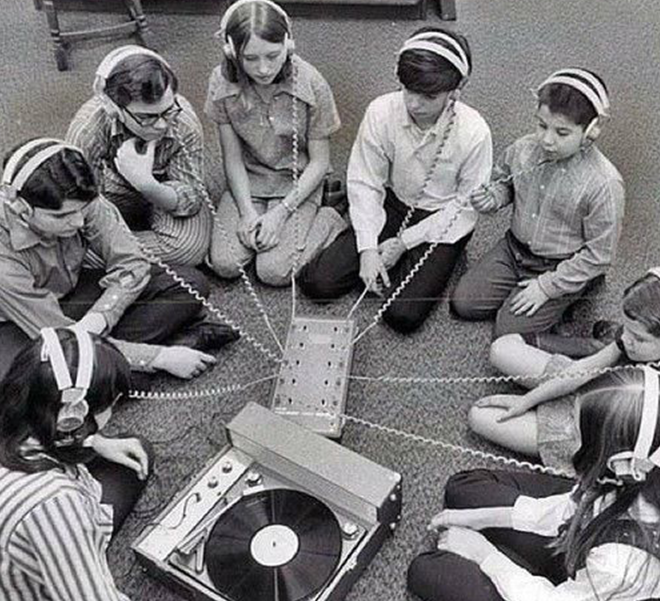 Vinyl brings people together. 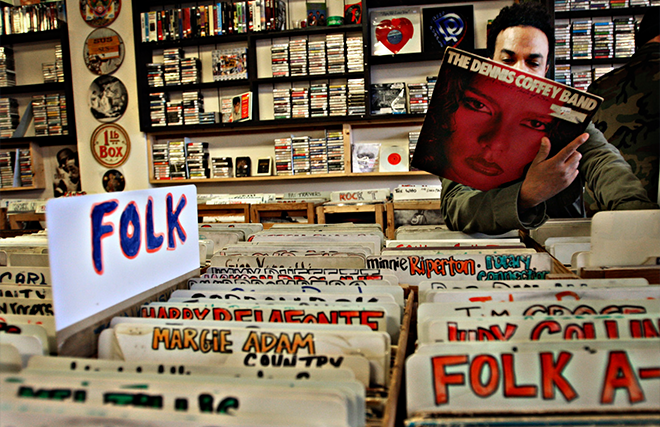 A record store is a melting-pot of like-minded music lovers. Go meet new friends! 13. Music will always be there for you. Even when no one else is. 14. Celebrate and support your local record stores. Lots of hard work goes into managing a small business. 15. 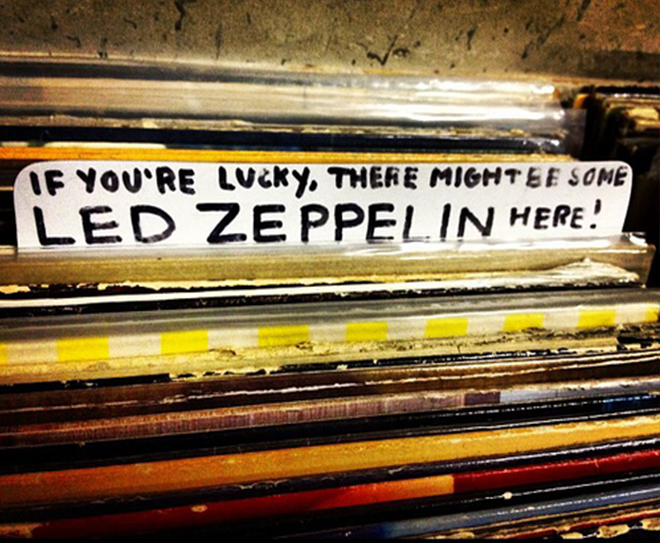 The record store has a culture of its own. 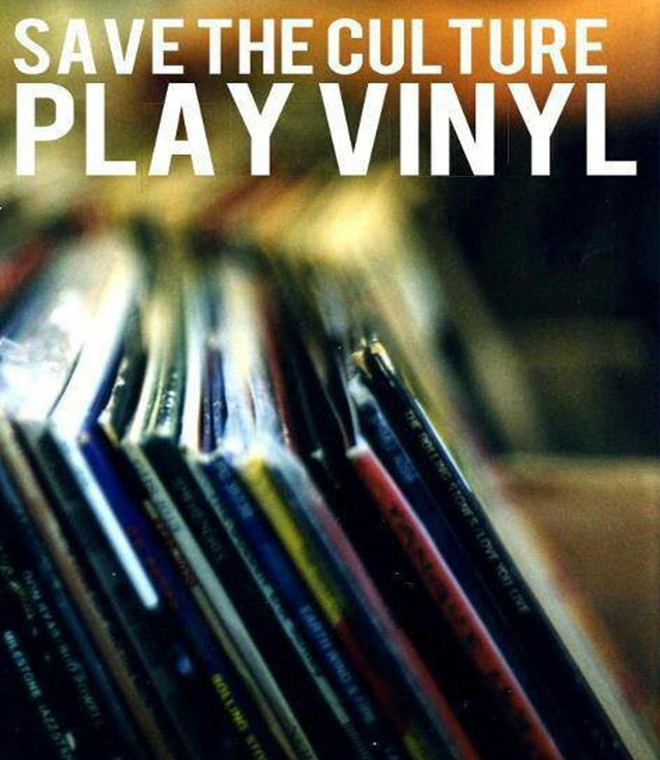 Buy a vinyl, save the culture.